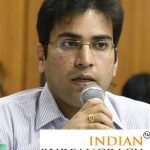 Shri Shubham Saxena IAS (Odisha 2013) presently Commissioner, Bhubaneswar Municipal Corporation (BMC), Odisha Government, has been transferred and posted as Collector & DM, Sambalpur, Odisha Government. 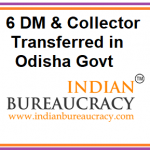 Shri Samarth Verma IAS (Odisha 2011) at present Collector & DM, Sambalpur, Odisha , has been transferred and posted as Commissioner, Bhubaneswar Municipal Corporation (BMC), Odisha Government. 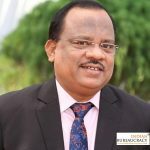 Shri Bibhuti Bhusan Patnaik IAS (Odisha 2006) at present Collector & DM, Jharsuguda, Odisha, has been transferred and posted as Director, Tourism Department, Odisha Government. 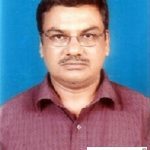 Sri Anil Kumar Samal IAS (Odisha 2003) at present Collector & DM, Angul , has been transferred and posted as as Revenue Divisional Commissioner (CD), Cuttack, Odisha Governament . 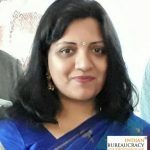 Ms Yamini Sarangi IAS (Odisha 2008) at present Collector & DM, Jagatsinghpur , has been transferred and posted as Joint Secretary to Government, Department of Health & Family Welfare, Odisha Government. 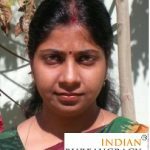 Ms Poonam Tapaskumar Guha IAS (Odisha 2008) at present Collector & DM, Rayagada has been transferred and posted as Collector & DM, Jagatsinghpur, Odisha Government. 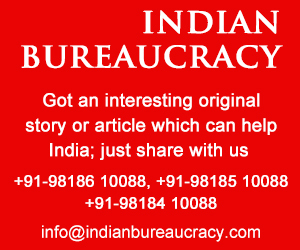 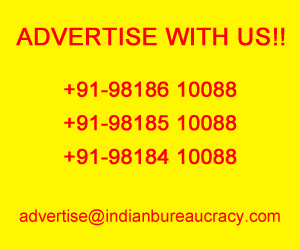 Indian Bureaucracy Dot Com wishes Shri Sandesh Nayak the very best. 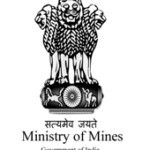 To sustain growth of the mining industry in the Country, the Union Minister of State for Steel & Mines Mr Vishnu Deo Sai has emphasised the need for a comprehensive approach so that the potential benefits of the sector are realised. 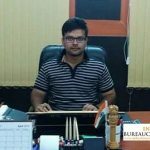 Shri Chandra Prakash Tripathi IAS (UP 2002) presently posted as District Magistrate (DM) Rampur, has been removed from the post and put on waiting for posting. 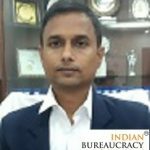 Shri Satyendra Kumar Singh IAS (UP 2003) presently posted as Vice Chairman, Moradabad Development Authority, has been transferred as District Magistrate(DM) Farrukhabad, Uttar Pradesh.